On the second question — who should be elected the city’s new mayor — the result wasn’t really close either. 6021 people voted for Bristol County District attorney Sam Sutter, 4393 for Flanagan. 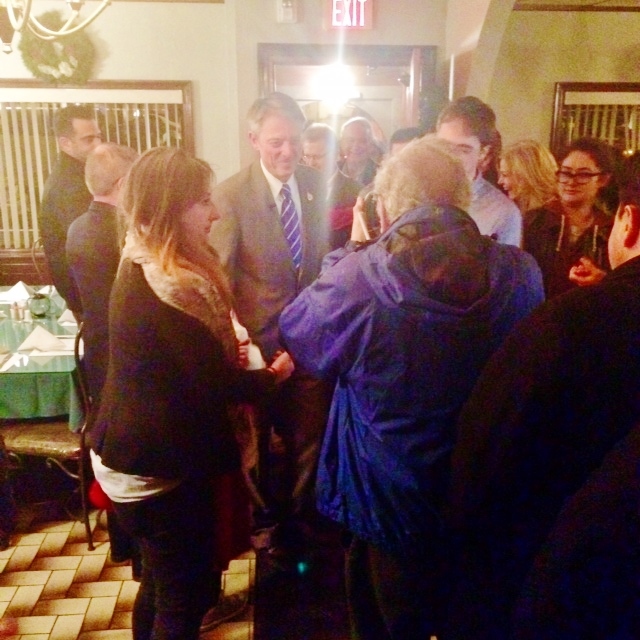 So that’s it, Sam Sutter will be Fall River’s new mayor. A third candidate, Seekonk town manager Shawn Cadime, received 3,068 votes. 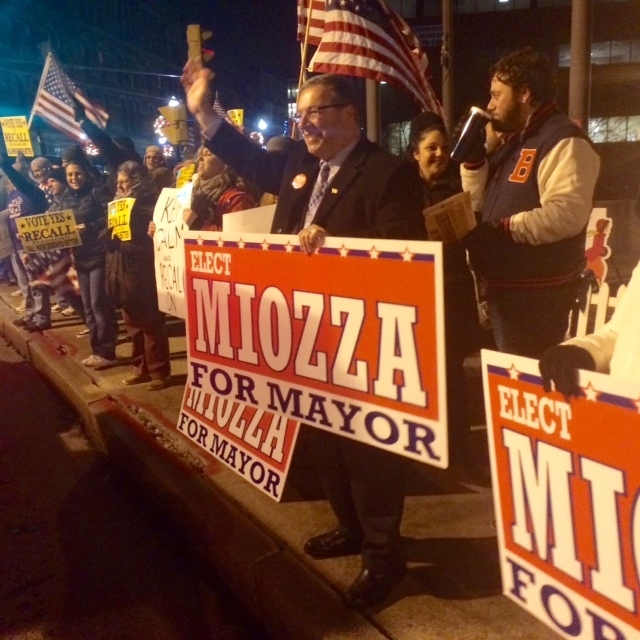 City Councillor Mike Miozza won 2,298 votes. Both men had plenty of volunteers helping. Cadime had the city’s firefighters, a campaign organizer from Boston, and a team of policy people; Miozza, in fact, enjoyed the support of most in the recall committee that gathered the signatures to force the recall to happen. That Sutter was able to win despite having two rival candidates of such strength in contention credits both Flanagan’s weakness and Sutter’s support. Both were clearly visible in the campaign’s last days. At three debates, two of which i attended, Flanagan defended his actions — some of them merely controversial, others bordering on scandal — in words of generality uttered in a tone partly sarcastic, part smug, spoken from a face dark with offended dignity. He seemed to revel in the scorn aimed his way by opponents. When they booed, he smiled. when Sutter attacked him, he went sly with smirks. Flanagan made no move at all, that I could see, to deflect the recall forces, opting instead to arouse his own supporters by taking on the role, as it were, of the man unfairly persecuted, in hopes that their anger might bolster turnout. It did not work. Turnout was bolstered, all right ; the 16,557 votes cast almost equalled the number recorded at the recent Governor election. Almost 70 percent supported the recall, one of, if not the largest, recall majorities ever seen. Sutter built an organization already strong from his years as Bristol District attorney, where he reformed an office previously in some dysfunction, and from which he took on several high-visibility prosecutions — including that of Aaron Hernandez. For the recall he had canvassing teams door knocking all over the city; hosted many meet and greets; and wielded a GOTV effort as effective as that fielded by Marty Walsh in boston’s mayor election a year ago. At the Clipper restaurant more than 150 of that GOYTV and canvassing team filled two rooms excitedly awaiting, then even more exultantly cheering, the results that came one by one until all 29 precincts were counted and announced by one of the three City Councillors supporting Sutter’s election. Finally, at about 9.30 PM, the man himself entered the room as people shouted “he’s here !” and “we did it !” while crowding to shake his extended hand. And so ended a recall effort that took an entire year to make happen and which actually began two years before; with the election of man who looks a lot like Jimmy Stewart playing Mr. Smith going to Washington — shaggy, aw-shucks face, 1930s-prep school haircut; a candidate not ethnic at all, in a city nothing but ethnic; a candidate the very definition of good-government patrician reformer, yet cheered on by hundreds of stocky, hard-faced working men and no-nonsense women. It is hard not to feel that Sutter’s team chose him precisely because he isn’t one of their own. Of that sort, they’ve had enough. And so ends the last election of this long Massachusetts election year, a triumph of citizen action to effect badly needed reform. This is how the process called “democracy” is supposed to work. A very good day indeed for both city and state. 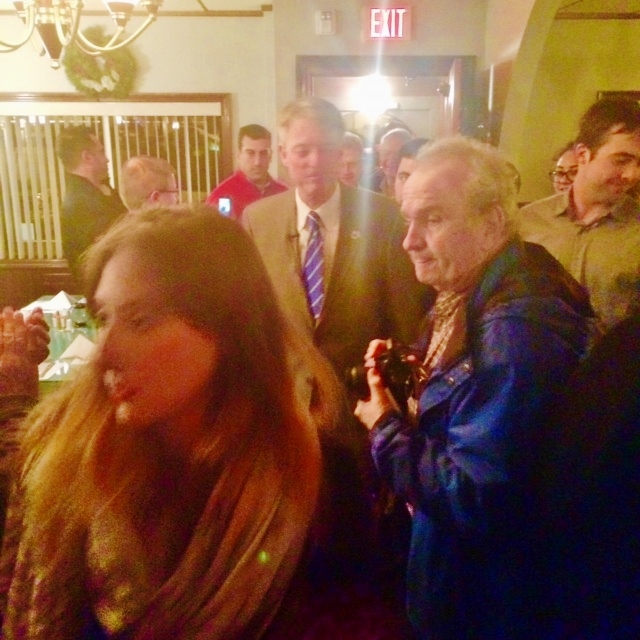 Read our report on Sam Sutter’s victory in Tuesday’s Mayor recall.